Dinner: $6 (ages 12 years-Adult); $3 (ages 3-11); take-out available. Menu is shown in the Sunday bulletin. Reservation not required. Food, Faith, Fellowship and Music on Wednesdays evenings for adults, youth and children. 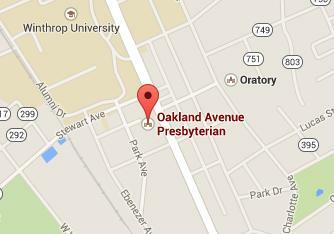 *6:00 p.m. – Presbyterian Student Center – 4th Sunday of the Month* unless otherwise noted. Bring your own drink and $5 to cover pizza and popcorn. Check link for schedule; occasionally the time and date vary. Time with family and friends to relax together. Watch for registration form and information. Luncheon & Programs -- click here for listing. Community welcome! No reservation required.